Excursion covers the entire central part of the city with a display of the major historical and architectural sites. 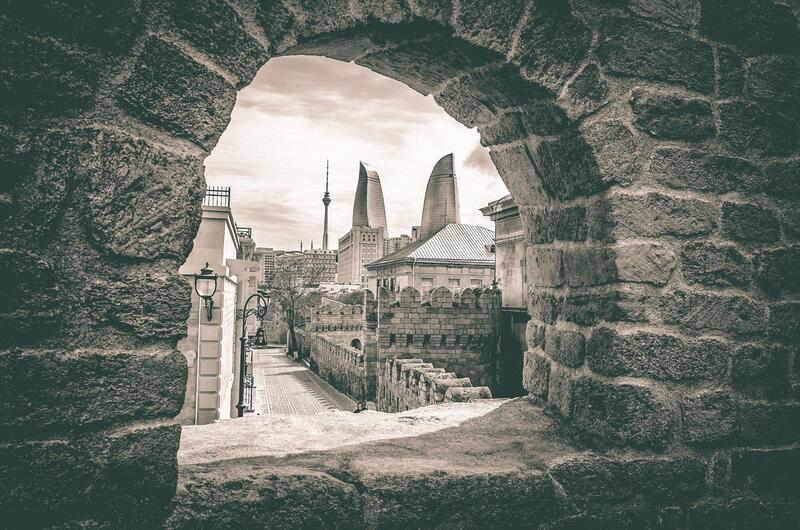 Our first stop is Old Town that is a heart of Baku. Here, on the hill and in front of Caspian Sea, the ancient city was born. Heritage): Palace of Shirvanshahs, Maiden Tower, Museum of Miniature Books, caravansaries, mosques, baths, etc. (in which was held “Eurovision” song contest), Government House. 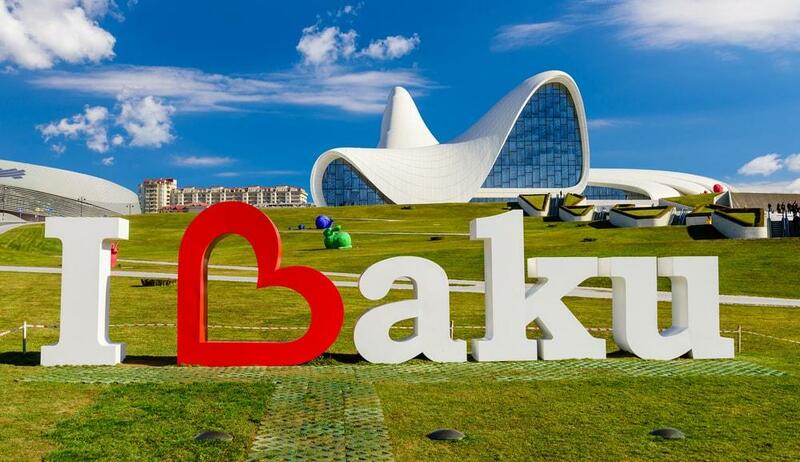 Photoshooting on the background of Cultural Center and in the field of “I love Baku” sign. Hall, Socar Tower, Azersu Building in the form of water droplet, Olympic Gymnastics Arena, Olympic Stadium. Today's excursion ends at the upland park – the spectacular place where you can enjoy an unsurpassed view of the city. 18:00 Road back to the hotel or drop in the city center. Atashgah (30 km far from Baku). courtyard with temple-altar in the center which was the place of pilgrimage for worshippers. you will be acquainted with ancient dwellings, burial mounds, tombs, water storages, the ruins of an ancient castle etc. for defending Mardakan on a temporary basis. not metaphorically, but literally. Meter-long tongues of fire cover the stratified earth approximately for 10 metres in width. 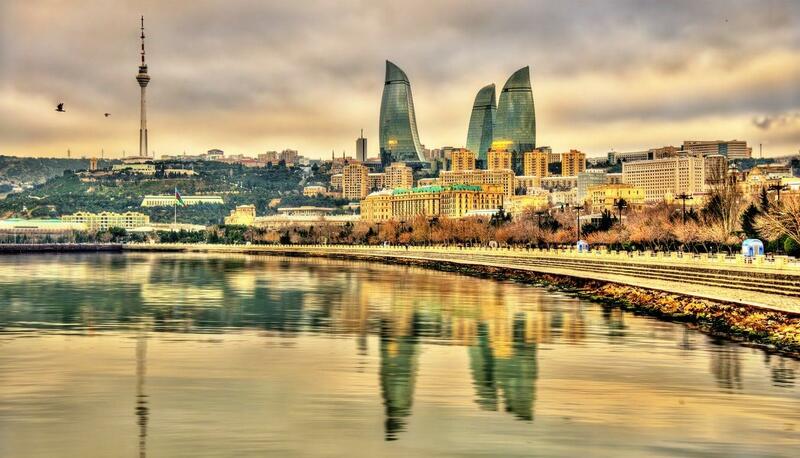 Situated in Baku, Corniche Family Hotel Baku offers a garden. Located around 3.4 km from Freedom Square, the hotel with free WiFi is also 5 km away from Maiden Tower. 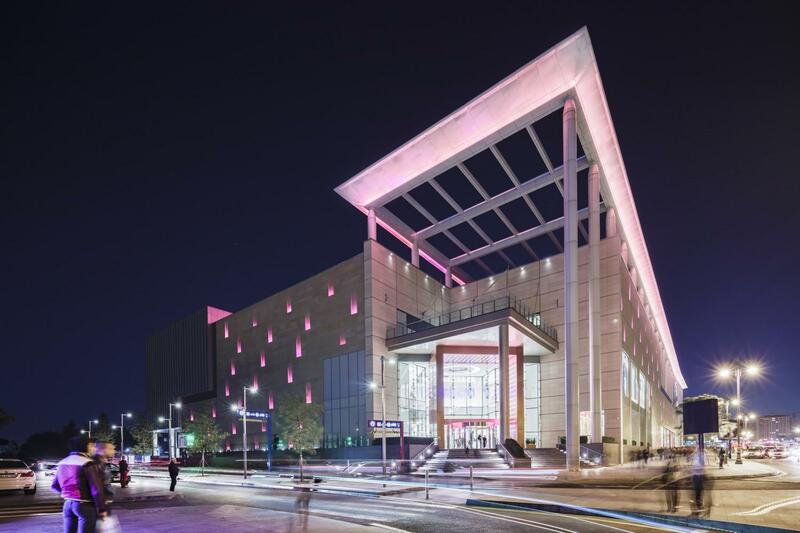 Local points of interest like Fountains Square and Ganjlik Mall are reachable within 5 km and 5 km, respectively. At the hotel, rooms include a desk and a flat-screen TV. 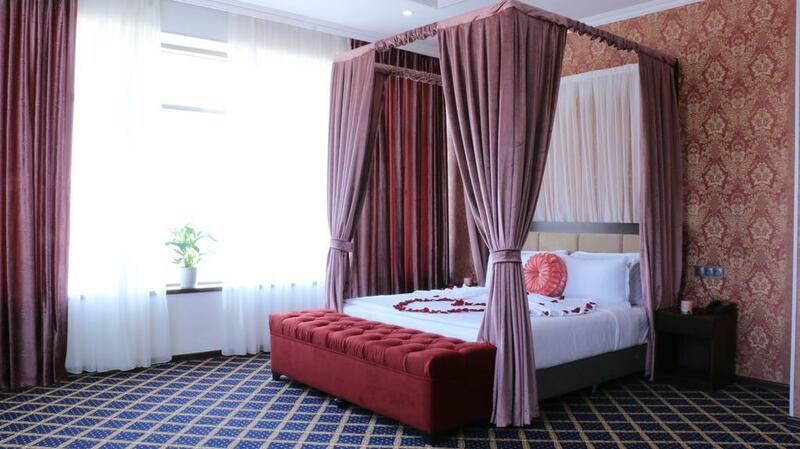 Every room comes with air conditioning, and selected rooms here will provide you with a balcony. A continental breakfast is available daily at Corniche Family Hotel Baku. There is an on-site restaurant, which serves Russian, Italian and Indian cuisine. 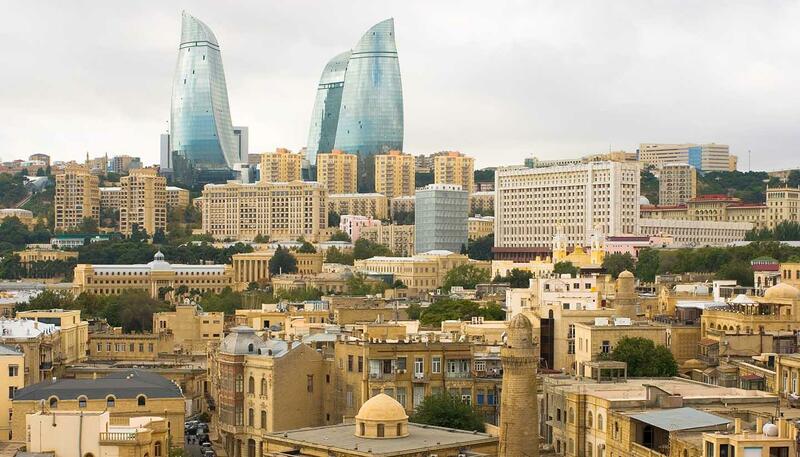 Speaking Arabic, Azerbaijani and English at the reception, staff are willing to help at any time of the day. Palace of The Shirvanshahs is 5 km from the accommodation.